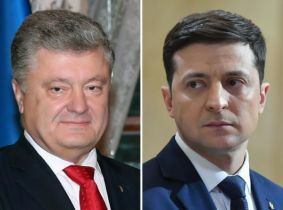 A comedian tipped to take over Ukraine's presidency and his incumbent rival go head-to-head in an extraordinary stadium debate Friday, as campaigning reaches its grand finale before a weekend vote. 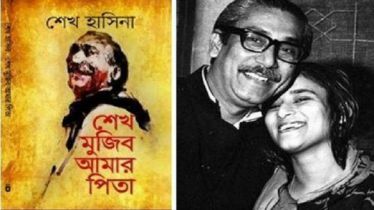 “Amar Pita (my father) Sheikh Mujib” festival will be inaugurated tomorrow at Bangladesh National Museum in the city on the occasion of birth centenary celebration of the Father of the Nation Bangabandhu Sheikh Mujibur Rahman. 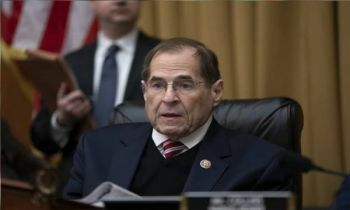 A subpoena demanding the release of the full report into Russian meddling during the 2016 election has been issued, amid claims the current version "leaves most of Congress in the dark". 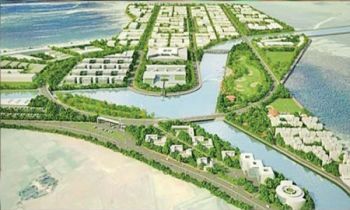 Jinyuan Chemical Industry Limited, a sister concern of the Chinese Zhuzhou Jinyuan Chemical Industry Company Limited, is likely to be the first industry to start its operation in the Mirsarai Economic Zone (MEZ) as the company has already started factory construction to go into operation in July. 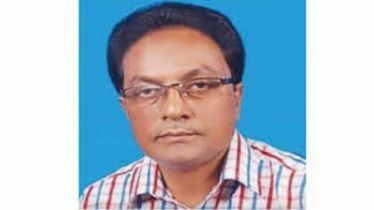 Sonagazi upazila unit Awami League President Ruhul Amin was arrested on Friday in connection with the madrasa girl Nusrat Jahan Rafi murder case. Despite his prolonged bad patch with willow, Soumya Sarkar was backed to regain his form during the ICC World Cup, given his immense talent. 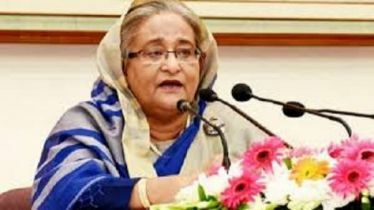 Awami League President and Prime Minister Sheikh Hasina said that the popularity of government may decrease while running country many times. But by the grace of Allah, we have gained the confidence and trust of the people since coming to power. Right-arm Bangladeshi pacer Taskin Ahmed has not been included in the World Cup squad of the Tigers. 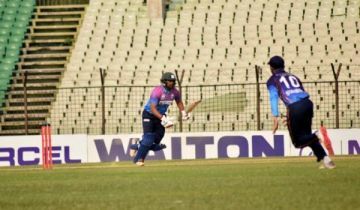 But the pacer did not lose his strength to do well as he bagged four wickets on Friday in the ongoing season of Dhaka Premier Division Cricket League. 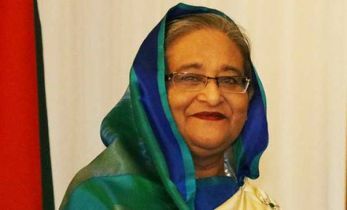 Awami League President and Prime Minister Sheikh Hasina said ruling Awami League has taken initiatives to reconstitute the party from the grassroots aiming to enhance its organizational strength. 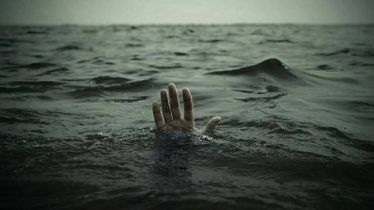 Two children drowned in a pond in the Delta Jute Mill area of ​​Noakhali's Choumohani municipality on Friday noon. 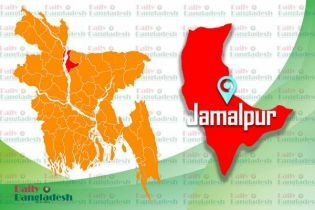 A man was killed as a truck hit him in Islampur Upazila in the district this afternoon. 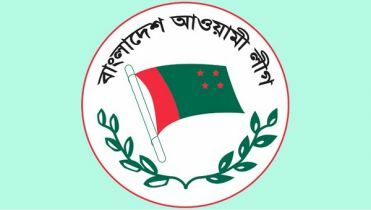 A secretariat meeting of the ruling Awami League (AL) will be held at the party President and Prime Minister Sheikh Hasina’s Dhanmondi political office in the city at 11 am on Saturday. 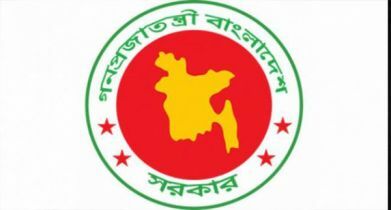 The government is filling over 36,000 vacant posts at various ministries to bring back dynamism in public services, says State Minister for Public Administration Farhad Hossain. 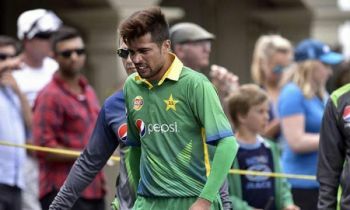 Experienced fast bowler Mohammad Amir has missed out on Pakistan's 2019 ICC Cricket World Cup squad announced by Chief Selector Inzamamul Haq on Thursday. Pakistan's main opposition, Pakistan Muslim League (Nawaz) (PML-N) spokesman Maryam Aurangzeb, said that Finance Minister Asad Umar has resigned because of the failed policy of Prime Minister Imran Khan. 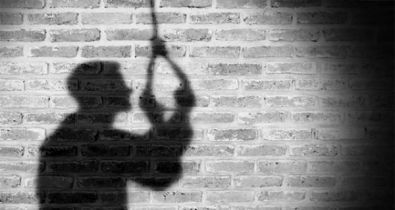 A businessman committed suicide due to family feud in Daudkandi upazila under Cumilla. 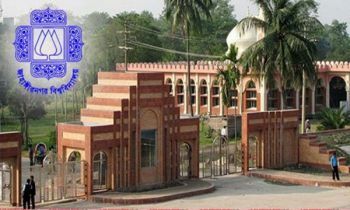 The deceased is identified as Saiful Islam (28) hailed from Sundalpur area of the upazila. 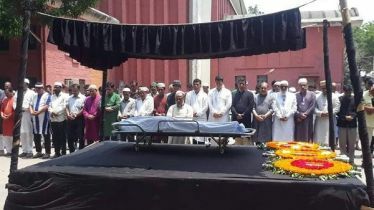 The namaz-e-janaza of fillm director Hasibul Islam Mizan was held at Bangladesh Film Development Corporation (BFDC). His namaz-e-janaza was completed with the participation of colleagues at around 12:00 pm on Friday. 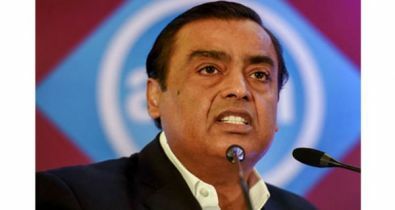 Mukesh Ambani's endorsement of Milind Deora puts him on the opposite end of the spectrum from his brother Anil Ambani, who the Congress has relentlessly attacked. Reliance chairman Mukesh Ambani has endorsed Congress leader Milind Deora, who is contesting from Mumbai South constituency in Maharashtra in the national election, in a video tweeted by the candidate. 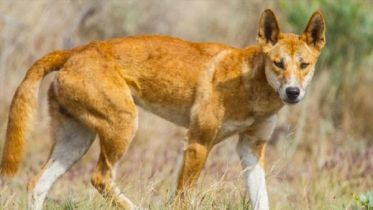 That places Mukesh Ambani on the opposite side of the spectrum from his brother Anil Ambani, who has been relentlessly attacked by Congress president Rahul Gandhi. 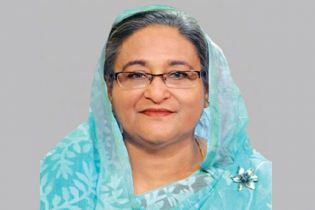 Prime Minister Sheikh Hasina has bought a ticket from the counter and showed opticians. She went to the National Institute of Ophthalmology and Hospital in capital’s Sher-e-Bangla Nagar on Friday and took treatment like any other patient by buying a Tk 10 ticket. 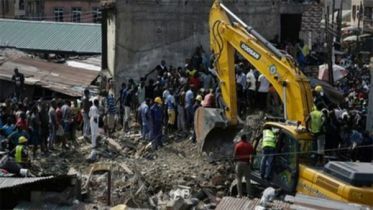 The roof of a church collapsed during mass near the eastern South African city of Durban, killing 13 people and injuring at least 16, officials said on Friday.